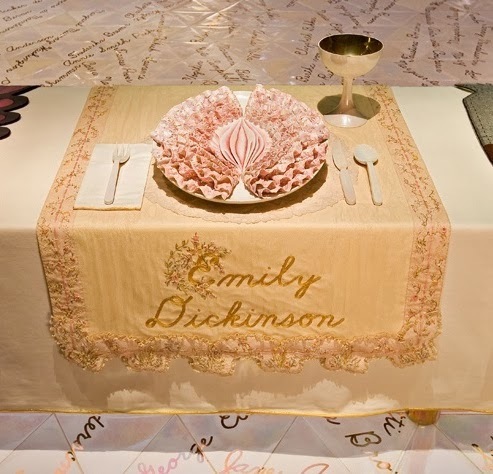 Judy Chicago, The Dinner Party - Emily Dickinson place setting (1974-79). Mixed media: ceramic, porcelain, textile. 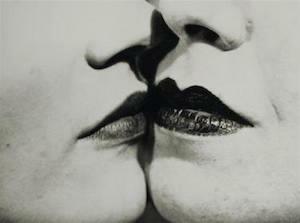 Copyright © 2004–2012 the Brooklyn Museum.